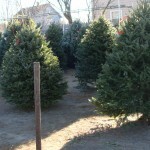 Huberman's Greenhouses | Massachusetts Grown and Fresher! 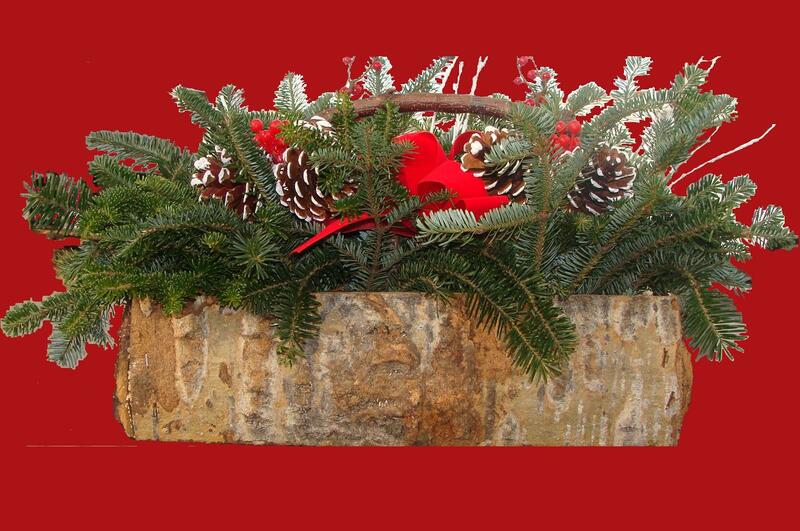 We are a 4th generation horticultural grower who can provide you with all your gardening needs including 4″ and 6″ potted annuals, 8″ planters, 10″ and 12″ hanging baskets, vegetable and herb plants, perennials, grasses, mulch, soil, and professional advice. 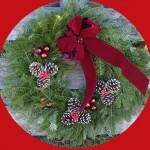 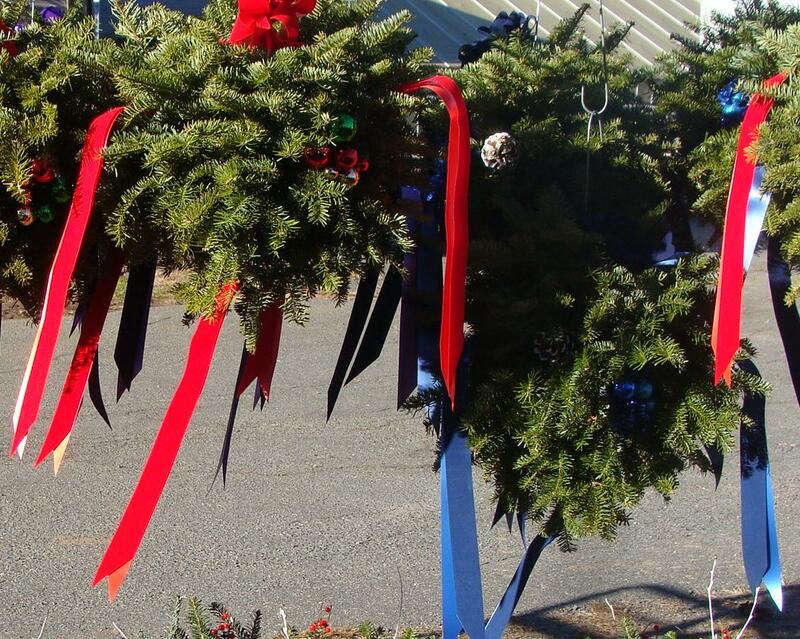 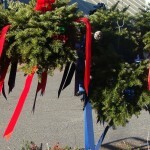 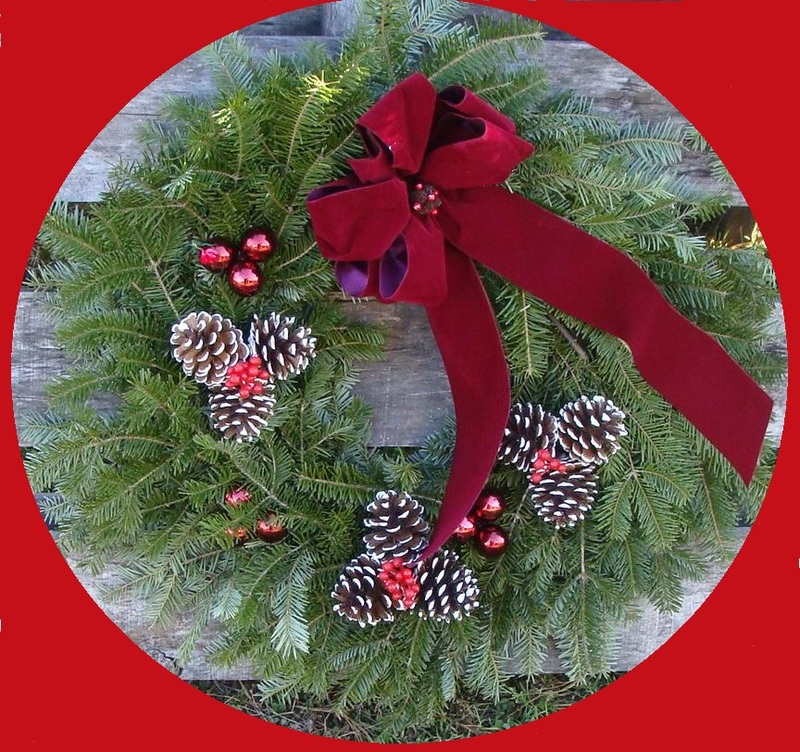 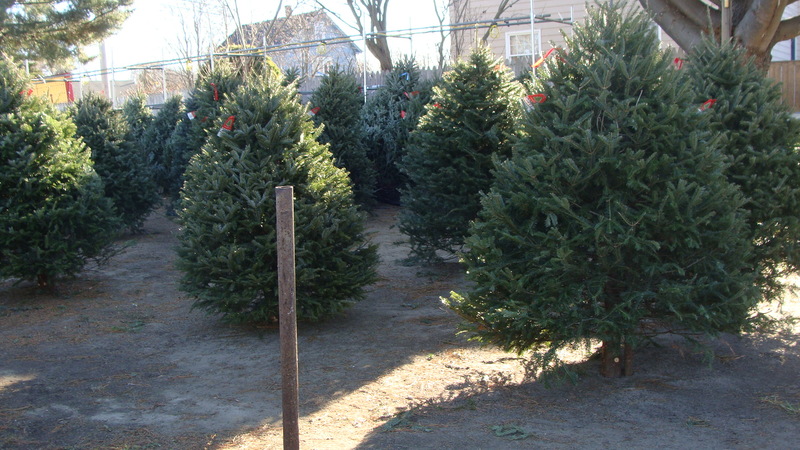 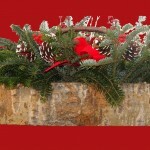 During the winter we have 5′-8′ Christmas trees, 12″-36″wreaths, kissing balls, greens, and log planters.